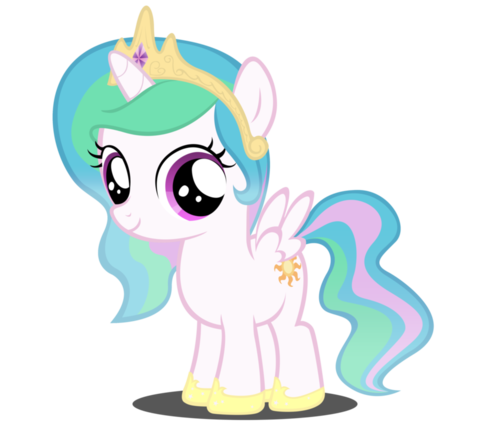 princess celestia as a filly. . Wallpaper and background images in the My Little Pony Friendship is Magic club tagged: my little pony friendship is magic season 1. Cute! It makes me wonder what her voice was like as a filly. That's the cutest filly I've ever seen!